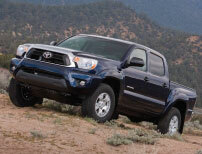 We want to make it easy for you to see the latest and greatest of the Toyota truck inventory. Whether you prefer the Toyota Tacoma or the Toyota Tundra, Lithia Toyota of Missoula has your new ride, right on the lot. 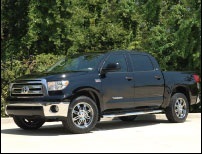 Test drive the new Toyota Tacoma or the Toyota Tundra and you'll be impressed with the power and personality of the new Toyota pickups.